Judson's Legacy Mission - Faith. Hope. A Voice. A Cure. Life. FAITH. HOPE. A VOICE. A CURE. LIFE. Judson’s Legacy is a ministry of faith and hope in suffering. 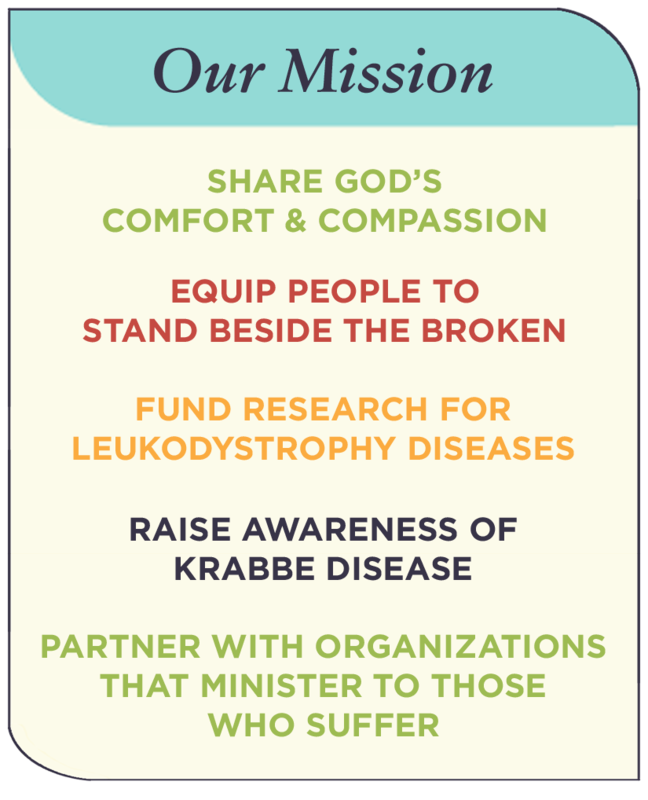 We are committed to sharing God’s love for the brokenhearted while funding leukodystrophy research as a tangible expression of that love. Judson’s Legacy shares the Gospel through Judson’s story as an expression of God’s grace in the midst of heartache. We also equip people and communities to stand beside the broken. In turn, we raise awareness of Krabbe disease and fund research for a cure. 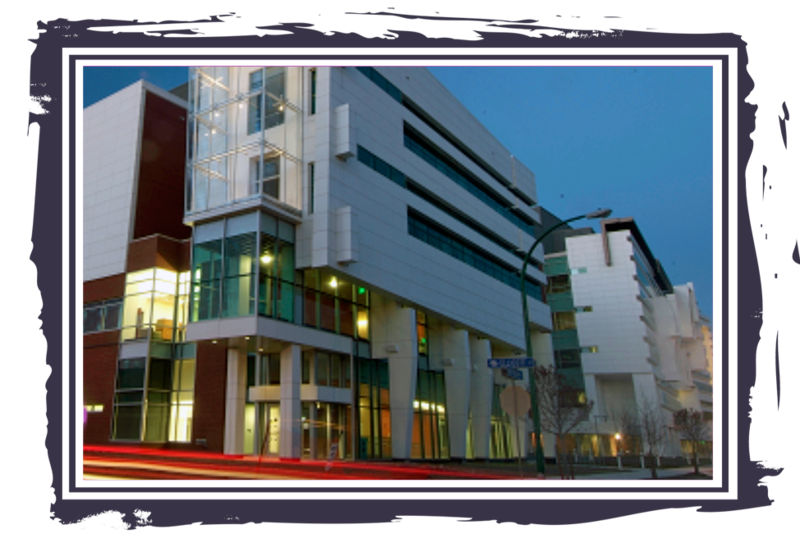 Judson’s Legacy is committed to financially supporting the Hunter James Kelly Research Institute (HJKRI), a collaboration between the University of Buffalo and the Hunter’s Hope Foundation. 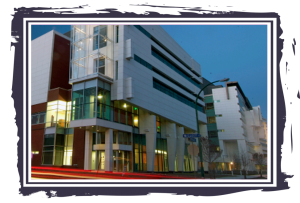 HJKRI provides a multidisciplinary approach, clinical and basic science, to specifically research Krabbe and other leukodystrophy diseases. 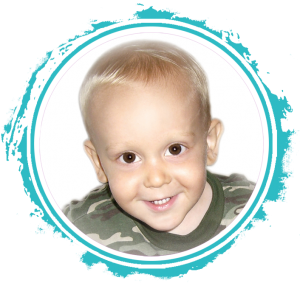 Judson’s Legacy has already given over $100,000 to HJKRI while also investing in other Krabbe disease-related research projects across the nation. Drake and I would never have chosen this journey for Judson and our family. But out of our brokenness God has graciously been using Jud’s life to make a difference in the hearts of people and in the fight against Krabbe disease. We thank you for supporting our mission as God continues to use our little man to impact lives and affect change!